Dominic Hoscher and Jack Leach debate some of the popular topics in all of professional sports in unscripted coverage of “The Booth Review.” In the Thanksgiving edition, the boys give their NFL Thanksgiving Day predictions, compare fantasy players to Thanksgiving food, and can Alabama beat the Buffalo Bills? Published March 5, 2014; 6:39 p.m. 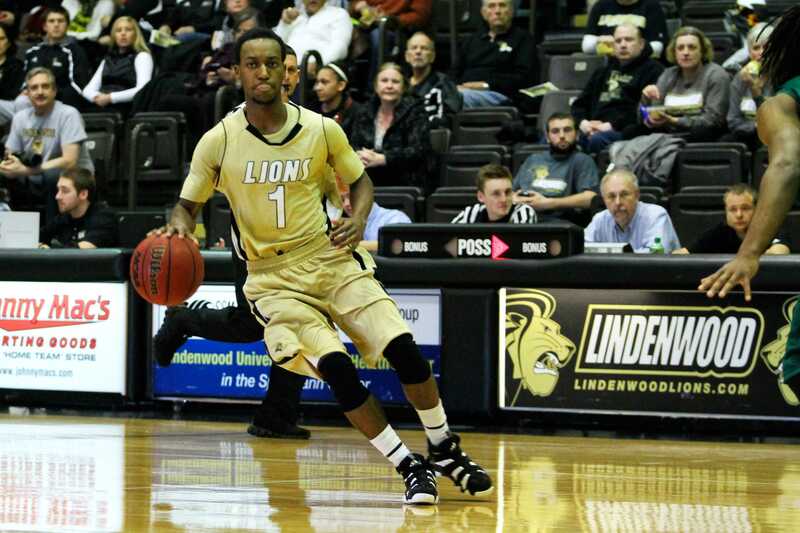 Despite guard Darris Smith’s 21 points, the Lindenwood men’s basketball team lost in the opening round of the MIAA tournament to the University of Nebraska-Kearney Lopers 86-80 on Monday night.